3D pre-game video half time shows are pretty awesome! We reported earlier this year the use of 3D pre-game videos by The Cleveland Cavaliers, Chicago Bulls, Montreal Canadians Hockey team. 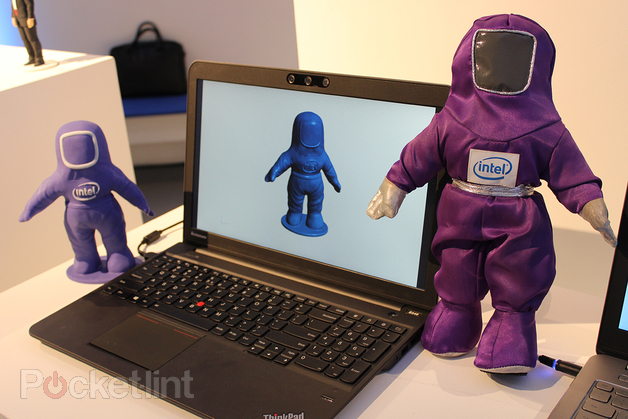 On Monday the Philadelphia 76ers previewed their 3D pre-game show featuring the technology from Quince Imaging. The audience response has been pretty amazing. Look for more 3D pre-game shows coming to an arena near you. Click on the “read more” link and watch a short video of the 76ers 3D pre-game show, sorry about the lengthy ad. Video courtesy and property of CBS sports. Source: CBS sports, video property of CBS sports. 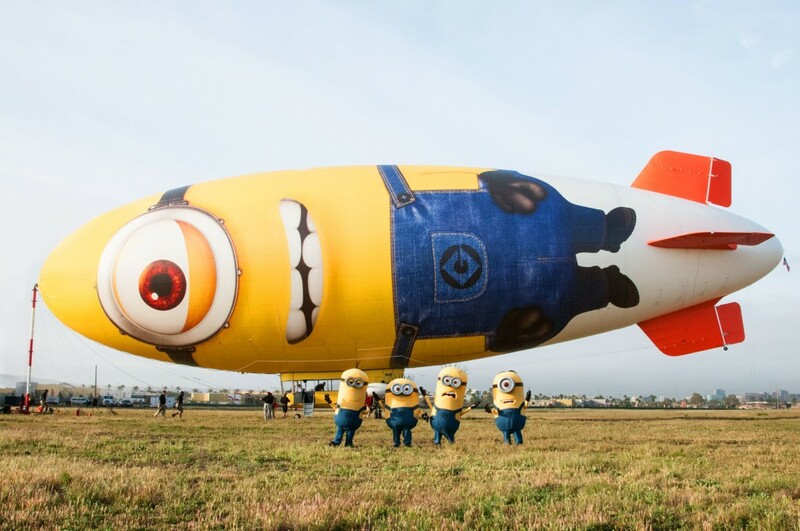 Image: Several of the Minions from Universal Pictures and Illumination Entertainment’s Despicable Me 2 will be the first to board the Despicablimp. Universal and Illumination Entertainment’s Despicable Me 2 get’s an early International release. Our global friends outside of the US will be able to watch Despicable Me 2 in 2D, 3D and in select IMAX 3D theaters. 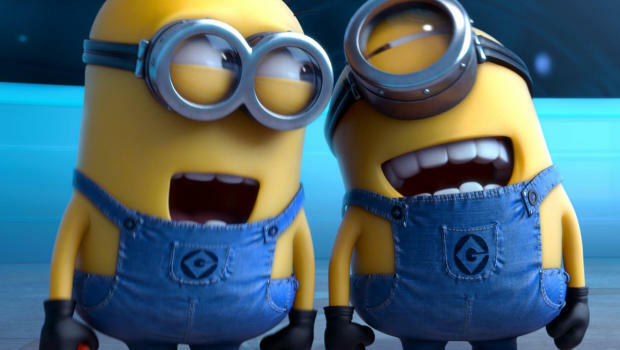 Despicable Me 2 will be released domestically on July 3rd. The original Despicable Me grossed more than $540 million dollars making it the 10th biggest animated motion picture in U.S. History. Click on our Trailers Tab and view select scenes from Despicable Me 2 and be sure to also Watch the Official Trailer in HD. Official Trailer from Red Bull. 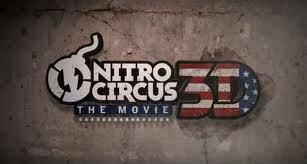 Nitro Circus 3D the movie premieres in Hollywood California. Who doesn’t love love watching “Fail” video clips and video of self inflicted pain…and remember this will be in glorious 3D! I havent’s seen the movie yet but this is one where you can probably expect character development, plot points and plain old story structure to go out the window. 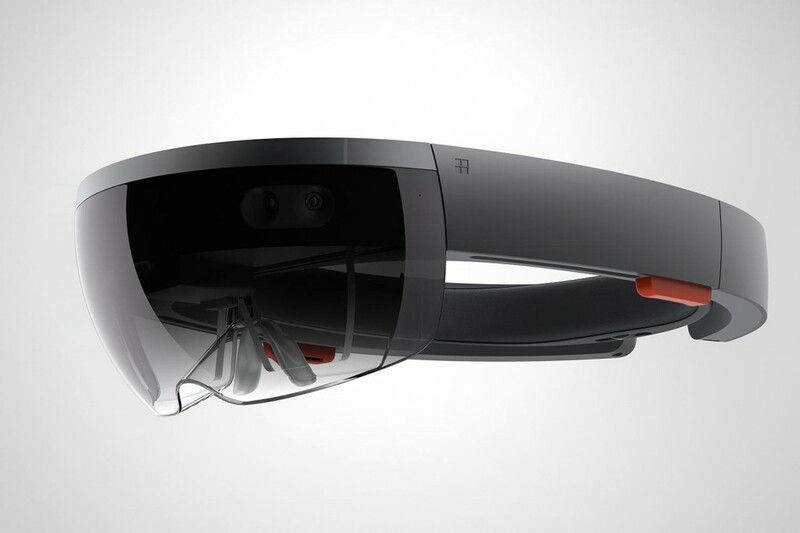 Action should look pretty cool in 3D. The film opens internationally on Aug. 8th 2012. The film was directed by Greg Godfrey and Jeremy Rawle and produced by Godfrey Entertainment, Red Bull Media House and Wasserman Media Group. Katy Perry is in talks with Paramount and Imagine Entertainment to create a documentary style 3D film. The Hollywood Reporter says that the deal is still in the early stages and that no director has been attached. An inside source reveals that Paramount wants to model the Katy Perry 3D film after the Justin Bieber 3D concert Never Say Never. The Bieber’s 3D concert film released February 11, 2011 holds the domestic box office record for a concert film with a record haul of $ 73 million.